Northern Women's boots "deer" with fur. Exclusive model shoes - elegant women's boots of northern people with fur trim! Made of genuine leather. 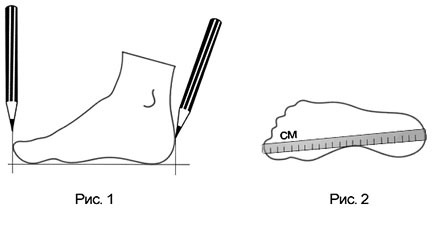 Sole saddle, lining - textiles, heel derevyny or dial-height 4cm (on request can be manufactured at a street version of the foot). This boots are perfect for the stage and for the dance numbers. Bright suit and complement the image as a whole. Convenient dance pad provides superior conformability of the foot. Combinations of colors: white with black ornaments black and white ornaments. On request, other combinations of colors.